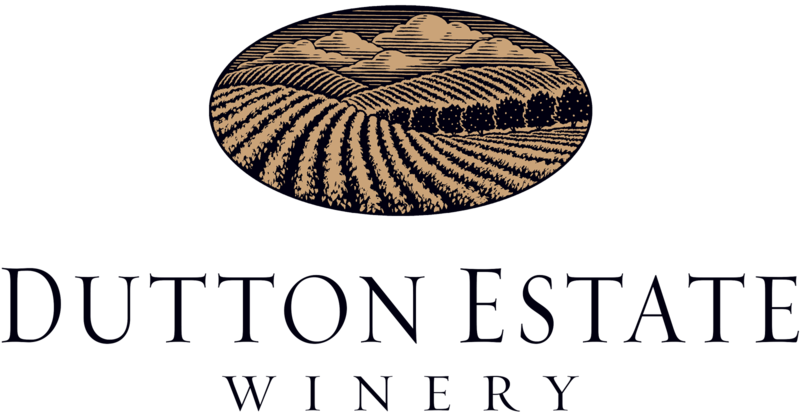 Aaron Incorporated Our annual sponsors help support grape grower educational programs, our sustainability initiative, and the dynamic marketing efforts that promote Sonoma County’s wine growing both locally and globally. 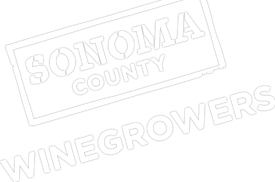 If you’d like to become a sponsor and support Sonoma County grape growers, please contact Alisha Basich at [email protected] or 707-522-5867 for more information. Thank you for your dedication to our organization and to sustainable agriculture in Sonoma County! Agribusiness addresses crop challenges and individual grower needs with tailored solutions in crop protection, nutrition and seed technology. We maintain a full network of field specialists who live in the regions they serve. This enables them to gain a clear understanding of the problems their customers face, recognize and respond quickly to opportunities and develop strong one-to-one relationships. With our advanced crop production technology and earth-friendly operations, we offer solutions that produce the best returns. "For those with a passion to build." Exchange Bank is a 12-time winner of the North Bay Business Journal’s Best Places to Work survey, a recipient of the 2018 North Bay Community Philanthropy Award and the 2017 Healthiest Companies in the North Bay Award. NorthBay biz magazine named Exchange Bank the 2018 Best Consumer Bank and Gold Medal Winner for Best Business Bank. The North Bay Bohemian’s “Best of 2018” Readers Poll named Exchange Bank the Best Business Bank and Best Consumer Bank. Exchange Bank can also be found in the North Bay Business Journal’s listing of leading SBA 7(a) Lenders, Wealth Management Advisors and Wine Industry Lenders. www.exchangebank.com. The Peterson Strategy is centered on our company’s most important asset: our customers. From the core values that form the base of our strategy to the vision that motivates our performance, every aspect of Peterson is dedicated to providing you with excellent service. Peterson offers a wide range of equipment and services because we understand how complex and competitive your business is. Renowned as the official Caterpillar equipment dealer for the San Francisco Bay Area, the Northern California coast, Oregon, and southern Washington, Peterson has been in the heavy equipment industry since 1936. In 2011, Peterson became the authorized International Trucks dealer for all of Northern California. With stores in Santa Rosa, Fortuna, San Leandro, and San Martin, Peterson Trucks provides new and used International commercial vehicles with a variety of financing and lease options. Peterson Idealease is the lease and rental arm of Peterson Trucks and offers rental services for fleets that need to replace an out-of-service vehicle or meet temporary peaks in demand such as crush. Our all-makes, all-models parts and service departments can support the needs of any fleet. We offer a life-long relationship focused on creating value for our customers and helping them succeed—whatever road they’re on. And as our greatest and most coveted asset, YOU deserve the best possible product and service available. That is precisely why Peterson and International are a perfect fit. This partnership has brought together two proud, all-American companies that have been industry leaders for decades, providing you not only with superior products, but also the customer service you deserve. Founded in Santa Rosa, CA in 1965, Pisenti & Brinker LLP has been a trusted business partner of our clients in the North Bay Area for over 50 years. Our clients vary in size and pursuit, but what they have in common is a trust in our ability to be a solid partner capable of delivering the highest level of client service in a careful, confident, and expert manner. At Pisenti & Brinker LLP, we know how much energy you put into making your company a success and how complicated it can be. It’s difficult to maintain a realistic view of the big picture while never losing sight of the details. It’s important to strive to develop a keen insight into the future while keeping your eyes firmly fixed on the present. To operate your business at peak performance, you need a partner who values the same principles you do. One who cares just as deeply about working hard, making goals, and achieving them. Whether you do business around the corner or around the world, you can count on Pisenti & Brinker LLP to make your vision a reality through good solid advice, innovative solutions and global reach. Our clients in Sonoma and Napa Counties have relied on our solutions since 1965. As a fellow business in the San Francisco / North Bay area, you are our global neighbor. Our focus will help you succeed because we help you build a strong foundation for your growing business. Pisenti & Brinker LLP will help you to meet today’s objectives while anticipating tomorrow’s challenges. In instances when we need information or services beyond our extensive in-house capabilities, we tap into RSM US Alliance – an affiliation that allows us to put national and international resources at your fingertips. From tax and strategic planning to day-to-day operations and financial analysis, Pisenti & Brinker LLP can work side by side with you, improving efficiency, boosting profitability and providing the essential services for your business to stay healthy and continue growing. Each of our clients has a different agenda. Because of this, we feel it’s important to know you. To learn what your goals are. To understand what makes your company tick. To provide the kind of advice and assistance that will get you where you are going and make you feel like you have a trusted business partner. Honest, courteous service. Business services you can depend on and a proactive mentality that makes us care as much about your progress as you do. Find out more about the people and services of Pisenti & Brinker LLP. Call today. Let us be your partner in success. 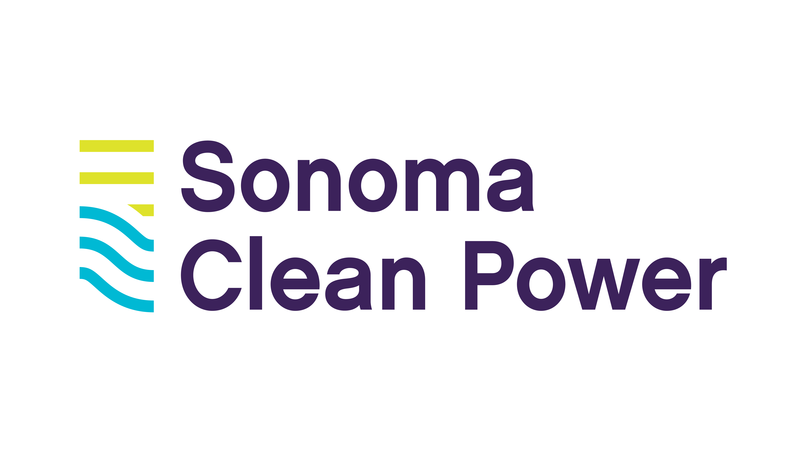 Sonoma Clean Power is a local not-for-profit pubic agency, and is the official electricity provider for Sonoma County, offering cleaner electricity to residential and commercial customers in all Sonoma County cities and the unincorporated areas of the county. 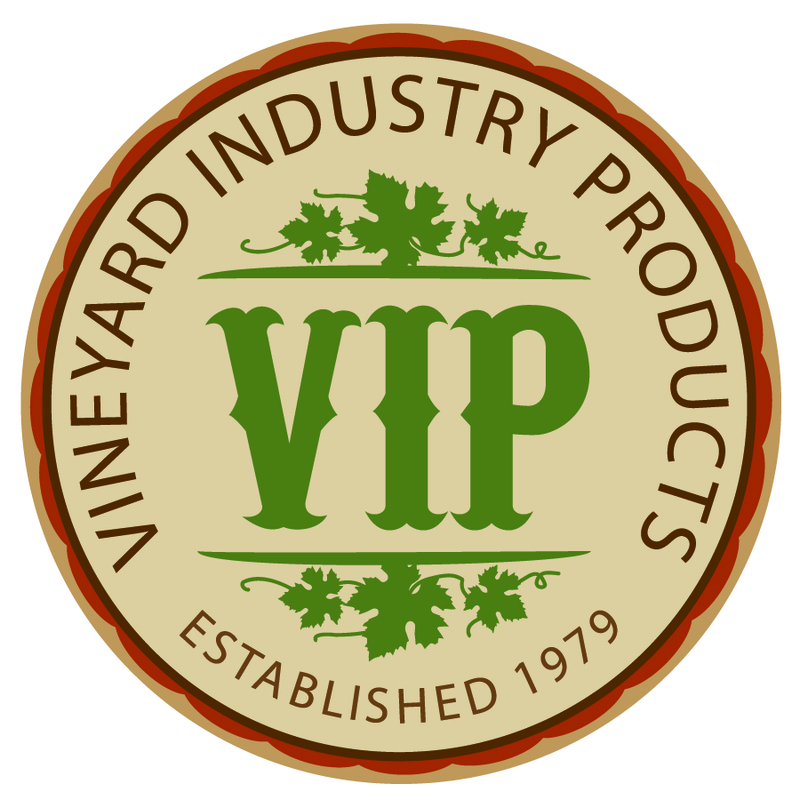 Since 1979, Vineyard Industry Products has been dedicated to customer success, community involvement, and employee appreciation. We provide the vineyard industry with quality products at the best possible prices. We have a reputation for excellent customer service, on-time deliveries and staying true to our word. For new installations or daily operations, we've got what you need at VIP! Wine Industry Network (WIN) is THE business resource for the wine industry. Winery and viticulture professionals use WIN for free to research products and services from premium industry suppliers, find contact and product information, and receive free supplier news, deals, and updates through the bi-weekly Product & Service News email in one or more of the professional categories that best match your needs. Zenith is the premier specialist in workers’ compensation nationally, and a leader in property and casualty insurance for the California agriculture industry. We combine depth of expertise with a forward-thinking approach to achieve the highest level of service and outcomes for our clients. We believe insurance is a long-term investment in your employees and the success of your business. We’re passionate about helping our customers support their employees with safe workplaces, and when injuries occur, helping injured employees get the medical care they need and return to work. Full service viticultural advising and vineyard management services. Expert consultation in all aspects of viticulture, from soils evaluation and vineyard design through harvest and everything in-between. Specializing in water & nutritional management, but also advising on pest management, general viticultural practices, and precision viticulture. We are distributors for several technologies for vineyards, including irrigation control and automation, soil moisture, plant moisture stress, and weather stations. We even make our own brew-to-order fresh compost tea product for sale to growers. Vineyard management services offered, with integrated technical support by viticulture consultant Mark Greenspan, Ph.D., CPAg, CCA and PCA. We perform vineyard development of high-end vineyards and our vineyards are certified sustainable under CCSW. We are the rare company that can do everything from providing expert advice from certified and licensed professionals to getting the whole job done on-site, all with a pleasant and professional attitude and can-do spirit. We work closely with employers to provide competitive and cost effective employee health benefit programs. What truly sets us apart is our friendly bilingual staff and hands on approach to helping employees understand their benefits. Sales, service, design, installation and maintenance of ground, surface and treated water supply systems. We are a progressive farming company with a performance history of integrity, accountability and excellence spanning three decades. 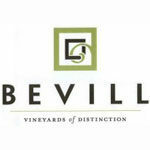 Owned and operated by experienced leaders and innovators, Bevill Vineyard Management oversees the care of vineyards in all areas of Sonoma County and employs only the most skilled workers throughout the growing season. Financial accountability, land stewardship, sustainable and socially equitable practices form the foundation of our operations. Blue Star Gas is a long-standing provider of clean-burning propane, related equipment, and exceptional service to a diverse customer base in Sonoma County and surrounding areas. We are pleased to promote new, efficient, propane engine technology which can reduce energy costs and lower harmful exhaust emissions when compared to diesel in direct irrigation power or generator applications. New tankless water heaters provide hot water on-demand and reduce fuel consumption. Propane-fueled weed control also offers a pesticide-free solution for organic growers. We also provide propane for traditional heating needs, forklift refueling, as well as back up power for frost protection. Partnering with growers of table, wine, and raisin grapes since 1990. Developing natural fertilizers and soil amendments for sustainable agriculture. Duarte Nursery, Inc. is a family owned and operated nursery located near Modesto in the Central Valley of California. Duarte Nursery is the largest permanent crops nursery in the United States, with a history of innovative products and exceptional customer service. Duarte Nursery has its own vineyards and orchards, which include many experiments that focus on grower’s concerns. They include technologies for rapid vine establishment and fruit production, and the evaluation of scion clones and rootstocks for broad ranges of growing conditions. Part of our commitment to innovation and quality is Dry Creek Lab, the nursery’s on-site laboratory where DNI produces fruit and nut trees through micropropagation and tissue culture. DNI’s fruit and nut tree program is based on the same strategy for success that has been enjoyed with our grapevines – quality, friendship and service. 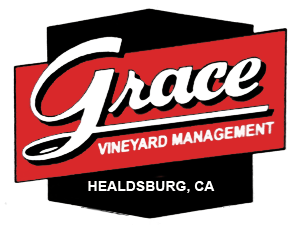 Full service vineyard management company located in Healdsburg, CA. Sonoma County’s local winegrape nursery provides premium plants and outstanding support! Our Priority Protocol (PTP) offers enhanced testing of the mother plants of every vine in your order. Our FPS Protocol 2010 mother block provides the cleanest source material available. A staff viticulturist and superior technology ensure that our customers will have the best guidance and products in the industry. Novavine has exclusive US access to the clonal collection of the world’s largest grapevine nursery, Vivai Cooperativi Rauscedo (VCR) in Fruili, Italy. 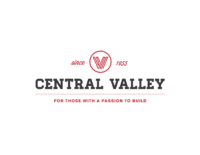 It addition to a large selection of Italian varieties, VCR has exciting clones of Pinot Noir, Chardonnay, Cabernet Sauvignon and Merlot. New resistant selections will be available starting in 2018. Call us to discuss your planting needs! Faster, easier, more profitable - Individual hook set ups from PA Trellising Systems, Inc. .
Redwood Empire Vineyard Management provides you with a trusted resource for all things related to vineyard management. From property development to building roads to soil evaluation – and more – we do it all, even assessing grape marketability and property maintenance. Since 1983 we’ve been managing new and existing vineyards – ­and building trust. Our family owned and operated business features an experienced staff, a large inventory of the latest equipment and a long list of satisfied clients. Our philosophy is simple – we’re here to look out for you. Over the past four decades, Turrentine Brokerage has been assisting grower and winery clients with supply challenges and opportunities, and providing the best data-driven information and analysis to help clients avoid supply problems and make the most profitable choices in a complex and constantly changing business. 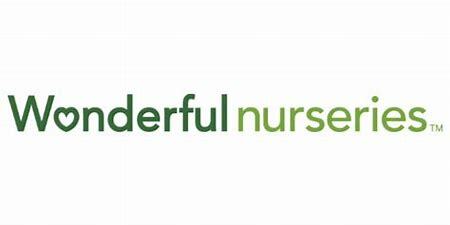 The Wonderful Company is a privately held $4 billion company committed to offering high-quality, healthy brands and helping consumers make better choices, every day. Wyatt Irrigation Co. designs and supplies for your irrigation system. Yamaha Motor Corporation, U.S.A. (YMUS), is a recognized leader in the powersports market featuring one of the most robust product lines in the industry. The company's ever-expanding product offerings include Motorcycles, ATVs and Side-By-Side Vehicles, Snowmobiles, Outboard Motors, Personal Watercraft, Jet Boats, Bass Boats, Pontoon Boats, Golf Cars, Outdoor Power Equipment, Multi-Purpose Engines, Race Kart Engines, Unmanned Helicopters, Accessories, Apparel, and much more. Headquartered in California since 1960, Yamaha Motor Corporation, U.S.A., also has facilities in Wisconsin and Georgia, as well as factory operations in Tennessee and Georgia. In 2017 YMUS launched a new Division providing spray services to interested growers and vineyard management companies for fungicide applications of wine grapes. YMUS is offering its services in the Napa and Sonoma area utilizing the RMAX, a remotely piloted helicopter that is 9 feet in length and weighs just over 200 pounds. The RMAX has been in service internationally since 1997 and has logged over 2 million flight hours while spraying 2.4 million acres annually. In studies done with UC Davis the RMAX has proven to be effective in treating wine grapes for powdery mildew while offering greater efficiencies to current spray applications. AgCode is a vineyard management software, offering a complete set of solutions for agribusinesses and delivers business intelligence to increase productivity and efficiency. Farming and developing world class vineyards is a shared passion at AVM. Our success is not made by a single individual, but by a cohesive team of dedicated field workers, Managers, Viticulturists and office staff members. Civil engineering and land planning consulting firm specialized in residential, wine industry, and commercial projects. Business Contact: Tom Atterbury, P.E. We provide long-term fixed rate financing for most type of agriculture real estate, including vineyards, wineries, irrigation development, processing facilities, dairies and timberland. Bartolomei Scale, Inc. specializes in the (sale, service and rental) of scale products manufactured by a broad list of leading scale companies. The primary markets for our products and services consist of the manufacturing industry, food processing, agriculture, grape growers and wineries, farmers market, cement, quarry, asphalt plus retail food services. Tax, accounting, and financial consulting services including income tax planning and preparation, audits, reviews and compilations of financial statements, profit improvement studies and cost accounting systems development for winery and vineyard businesses.  eVit is a database solution built to support professionals in production viticulture to collect, store, access, analyze and share their information. eVit safely and securely holds your data, from simple gate codes to complex crop estimates and everything in between. Data categories include Contracts, Crop Estimates, Harvest Summaries, Inputs, Maturity Sampling, Observations, Petiole Analyses, Phenology and Soil Analyses. eVit employs syncing, which allows access to data when there is no Internet. The user interface is clean and simple for easy navigation with lists and graphs that express your data visually, to assess your data at a glance. Excel is great to manipulate and analyze data, however, it’s not great for data storage. eVit interfaces with Excel to export data for deeper analysis or for sharing. Your data is safely and securely hosted in the cloud, accessed through a local copy of Filemaker on PCs and Macs, and from your iOS devices via “GO!” All file and server maintenance is covered for you. Pricing is based on Software As Service and is determined by the number of users accessing the file and the number of users choosing the optional syncing feature. Grey Creek provides the largest selection of grapevine materials in the industry. We cater to your specific needs, with one contact point for all of our grapevine nursery partners. We offer more varieties, clones and rootstock combinations than any other single nursery. We offer equipment rental/sales needs. We offer Rental Purchase Options plans. We offer equipment parts and service needs. Aerial and forklift training certification needs. Product knowledge. Providing Organic soil fertility, pest control, and irrigation since 1980. 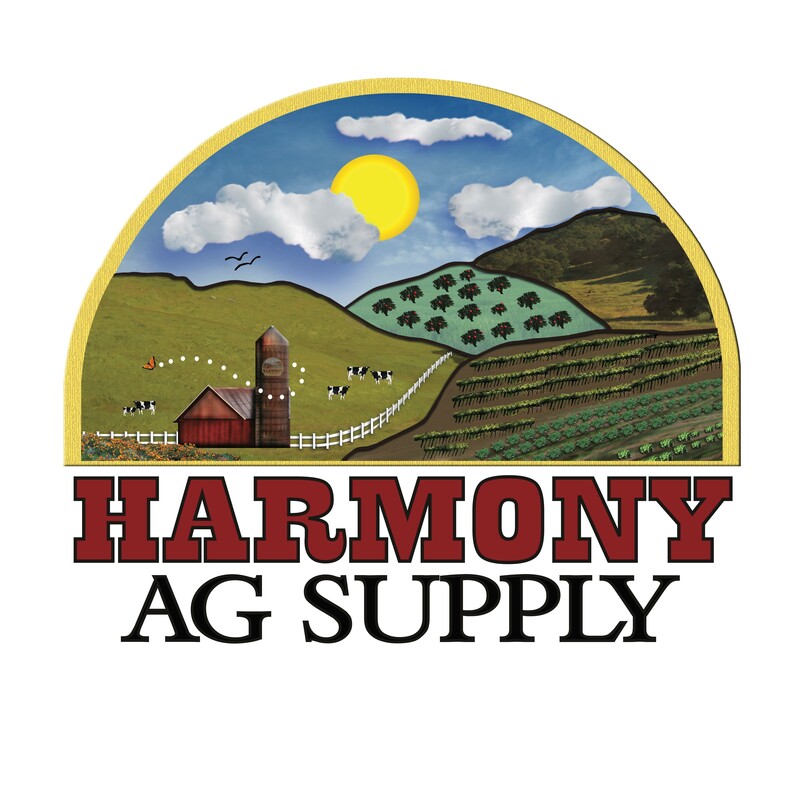 Harmony Farm Supply & Nursery is a recognized pioneer in sustainable practices. Our Certified Designers have created hundreds of acres of irrigation solutions. Free design. Aggressively priced. We provide comprehensive business insurance, personal insurance, employee benefits and financial services products to a wide range of businesses and individuals nationwide. Since 1997, Herrick Grapevines offers a variety of ENTAV-INRA® and FPS California Certified grapevine clones as well as custom grafted projects to meet vineyard needs. In over 30 years, INFACO has designed, produced and sold over 250,000 pruning shears, and the F3015 is the 8th generation. Currently, INFACO is an international firm selling tools in more than forty countries in the world. Customer Satisfaction has been INFACO's motto, and the company has continually striven to improve the ELECTROCOUP to keep its professional wine growing, olive growing, arboriculture, park and garden clients loyal. In 1984, M. Daniel DELMAS invented the World's first electric pruning shear, the ELECTROCOUP. He then went on to create INFACO (Innovation, Fabrication, Commercialisation) as a family business with authentic values. In 1985, at the SITEVI international exhibition in Montpellier, Daniel Delmas won the Golden Palm Award for Best innovation for his invention. INFACO sold its first 500 ELECTROCOUP shears during the three-day wine growing trade show. Daniel DELMAS and his son Davy still run the company with a staff of more than 80 employees in Cahuzac sur Vère, (South-West of France (81 – Tarn), driven by the same passion as on the very first day. We are a grapevine nursery ready to tackle head-on the emerging viruses and disease that threaten the health of the plant, and the entire industry. We are committed to produce the strongest, cleanest plants for you. TESTING EVERY VINE SINCE 2014! ROOTED IN TRADITION. FAMILY OWNED. FAMILY OPERATED. Eckhard Kaesekamp is no stranger to the grapevine industry. With over 25 years of hands-on experience in the ins and outs of a nursery business, his knowledge helps grow truly strong, healthy plants. His international experience has lead him to combine the best methods and techniques to produce a seamless and efficient approach to producing great plants. We have been in the grapevine nursery business since 1969. We provide field grown dormant crafted vines, field grown dormant rootings along with greenhouse grown potted crafted vines. For more than 30 years, Moss Adams Wine Industry Group members have been helping West Coast wineries and vineyards like yours, succeed by providing a full range of accounting, tax, and business consulting services. More than 300 wine industry clients choose Moss Adams for a competitive advantage. We provide guidance in areas such as how to capitalize on tax credits and incentives, lower operating costs, and plan for the future. Our team has a deep understanding of the key legislative, distribution, environmental, safety, and international issues impacting you, we leverage our knowledge of your entire supply chain, from grower to consumer and all points in between, to deliver high-impact solutions. Munselle Civil Engineering is a consulting civil engineering and surveying firm that offers a full range of civil engineering, surveying and land planning services from preliminary mapping and design through construction management. MCE’s experience includes vineyard development design/permitting, winery site development and use permit processing, reservoir design, subdivision entitlements and design, private residential estates, driveway design, septic system design, process wastewater design, commercial development and creek restoration design and permitting. Pellanc America is a full service equipment dealer specialized in vineyard and winery equipment in North America and Canada. We provide service both shop and onsite, parts and sales. We also have a complete line of battery operated tools for landscaping. Quality assurance to prevent planting of virus-contaminated grapevine nursery stock. Sunridge Nurseries is the most trusted and respected name in the grapevine nursery stock industry. We have earned that reputation through years of dedication, honesty, integrity and a commitment to uncompromising quality. It is a reputation we cherish and work diligently to maintain. We understand this industry and the people who dedicate their lives to it. At the very foundation of every successful relationship is an unwavering trust in each other. Agroplasma Inc. sells the Ferticell® product line for conventional and organic production. Our vine program includes top selling fertilizer products like Ferticell® Pro K 0-0-20, Ferticell® Explorer Plant Protein Nitrogen 16-0-0, Ferticell® Calcium 880 Plus and more. Ferticell® products can be found at most ag suppliers. The Board’s primary mission is to advise the California Department of Food and Agriculture on the expenditure of funds raised by the assessment for research into finding a cure or treatment for Pierce’s Disease. Les Petersen Drilling & Pump Inc.
VANTREO Insurance Brokerage is a full service brokerage serving the agriculture and wine industry. All insurance products are offered through an exclusive program endorsed by five AVA’s, the Sonoma County Vintner’s Association and the Sonoma County WineGrape Commission. We offer a full audit of your insurance programs and many complimentary management training programs for; safety, workers compensation, ACA, etc. Our staff have acquired all available agricultural insurance designations for training and competence. We have completed over 95 audits for our wine industry clients and found gaps and discrepancies in most of the insurance programs. But, this does not mean increased costs to improve your program. In fact, the average premium savings is 12% while increasing your coverages and/or limits. This is related to the purchasing power of your association. To date that translates to thousands of dollars saved by our wine industry clients.